Our plot in a nutshell: an illegal entrant to the US from Greece is killed by some street level thugs (including Zero Mostel and led by Jack Palance in his first screen role). Unbeknownst to the thugs, the victim was carrying pneumonic plague, and he's infected them all. Family man Richard Widmark works for a US Dept of Health division (that seems to have military affiliation) and is called in to the victim's autopsy where he identifies the disease and - even in the morgue - has issues lining up the folks around who may have caught the disease from the body so that he may treat them. A decision is made that if they alert the media as to the possible exposure the criminals who killed the man will flee the city rather than seek treatment or identify themselves, taking the disease across the country. So, Widmark is teamed with a cop to start finding the crooks as quietly and quickly as possible. There was a parallel, cheaper movie also in 1950, the Evelyn Keyes-starring The Killer That Stalked New York. I'm not entirely sure which came first, but the Keyes film definitely goes in more for the noir angle. 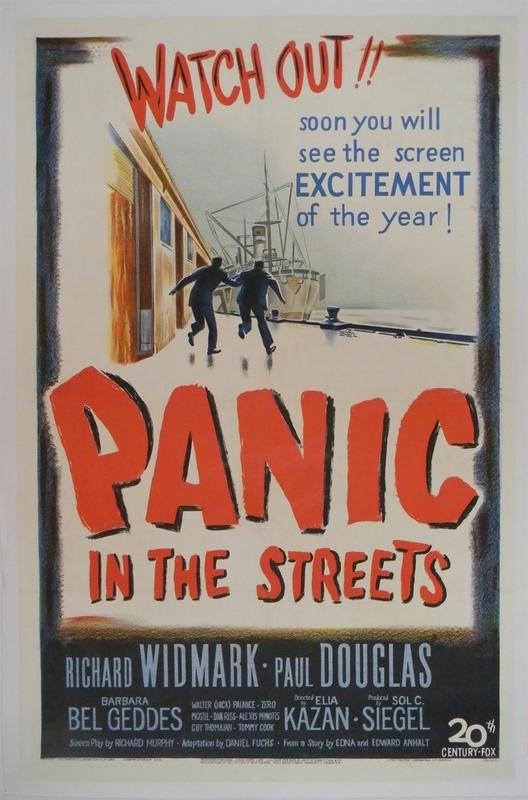 In many ways, the most fascinating thing about Panic in the Streets is that it's neither casting judgment, exactly, on the mundane criminality of the people Widmark and Paul Douglas (as his surly, unwilling policeman partner) come into contact - nor is it romanticizing the widespread, grifty world working parallel to polite society one bit. In many ways, it's a world that goes mostly unacknowledged in film and television except as mob boss movies or whatever - the notion that a huge, huge part of the population is working in legally gray territory just doesn't get much play. Here, it's the unbreakable wall of silence as cops actually need something from everyday people who see it as one more shakedown. As much as the panel in city hall that doesn't want to believe that there's a plague arrived, nor do the folks on the street, and they're inclined to lie and avoid the law or anything that looks like legal authority just as a knee-jerk reaction. Any suggestion that they should help is met with distrust and acrimony. If Night and the City gave us an operetta of back-alley grifters, Panic in the Streets gives us a hard-boiled cop drama that wouldn't come full bloom til the 1970's or so. Paired with the "on location" shooting, it's an astounding level of realness for 1950. I'd say all of this is a bunch of melodrama built up from nowhere, but how many of you have sat down on a plane next to someone who is obviously terribly ill and shouldn't be flying? Carrying their plague to Denver or whatever? How many of you decided "screw it, I'm going into work, anyway!" when you had snot pouring out of your face? I had to send my reports home so, so many times. But no one stops people from getting on planes even when it's painfully obvious "this person is going to get everyone in the adjacent three rows sick". And people are in full denial about how they can be the disease vector and see it as a punishment or lack of trust when you send them home (tough nuts, I ain't getting sick). The desire for things not to be as bad as they clearly are drives a lot of thinking,* and I'm not sure I've seen a movie that illustrates the notion so head on. And it's only through exhausting persistence that folks start to pay attention. And, yeah, usually someone has to die for people to take notice. This is the first Kazan movie I've watched since pondering how he named-names during the McCarthy hearings. 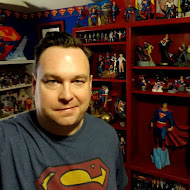 I don't think the topic is so far removed or no-longer-relevant that it's easy to separate the man from the art, but, dammit, he's an amazing director. 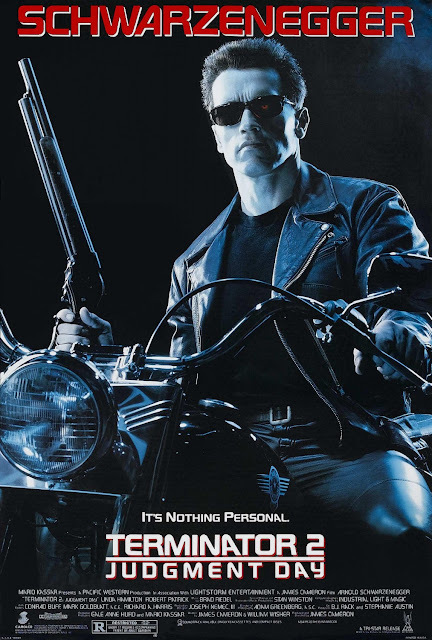 He brings his knack for a natural tone to dialog, overlapping conversations, cinematography that isn't afraid to shove a camera into extreme close-up or with two planes of focus onto the audience. Just a decade or two ahead of his peers here - not something for every movie, but he's bringing ideas from mid-century theater onto the screen and makes for some stunning visuals and character moments.